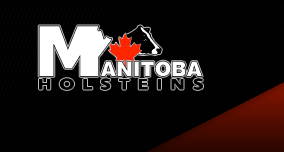 Adam Clark enjoyed his time looking at Manitoba cattle and encouraged all breeders to keep up their good work. The attendance and support of our club was Amazing. The evening activities were enjoyed by all. Best turn out for this Picnic in a long time. A great time was had by all! Low Attendance – mostly Industry Partners were the Attendees. This was probably due to the weather, it rained on and off all day.